We had the pleasure of helping premium beverage brand O.Vine to go out into the world and make some serious buzz in the US! 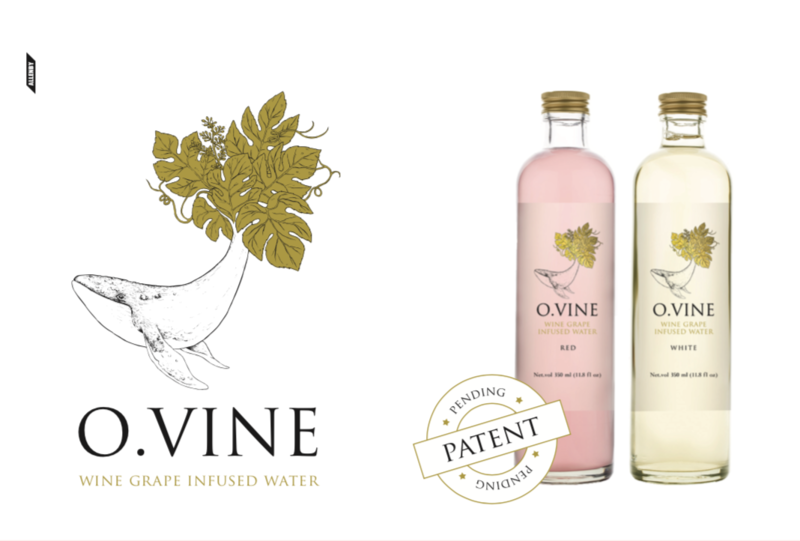 O.Vine is an Israeli invention, and category of its own in the non-alcoholic market. What is it? Wine Water! 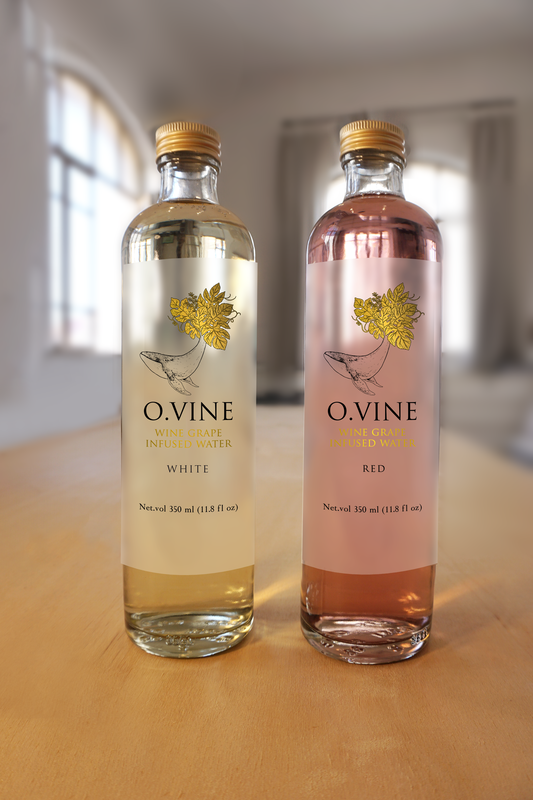 Simply put, it’s mineral water that has been infused with wine, and therefore contain an unforgettable winey taste and many of the health benefits of wine (without the alcohol). In preparation to the launch at the Fancy Food Show in New York, we helped the brand find and refine its unique voice, worked our magic on all the texts and marketing content, created the website and wrote and designed all the printed materials for the show. 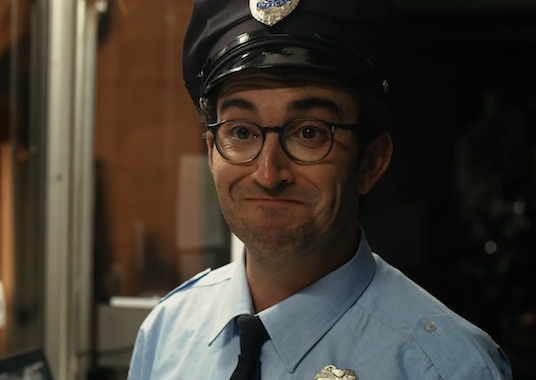 The result: The product was the star of the show, and gained a fantastic media coverage – including by the Washington Post and ABC News. Cheers!